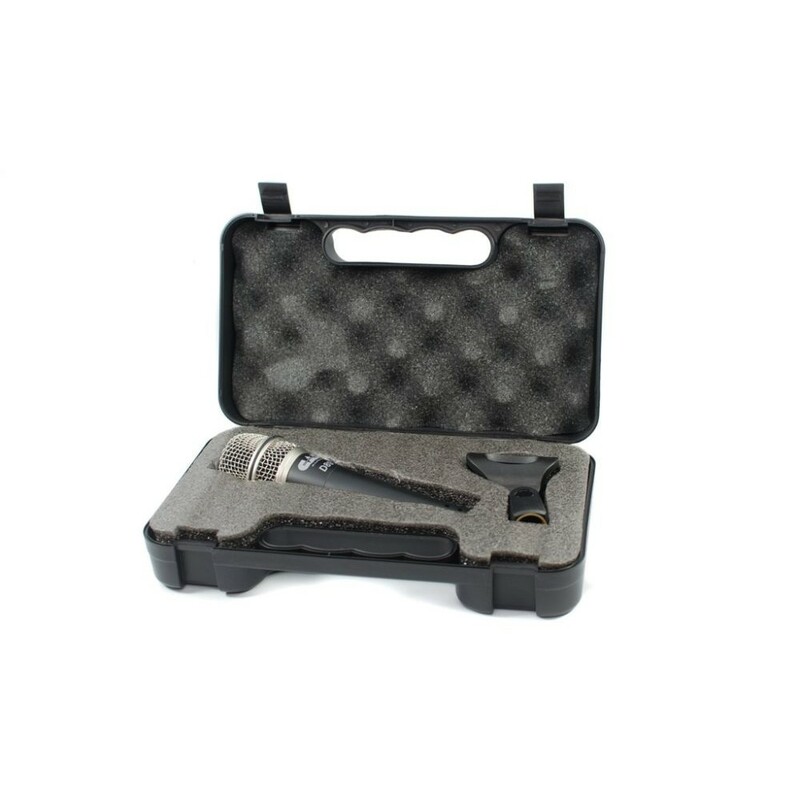 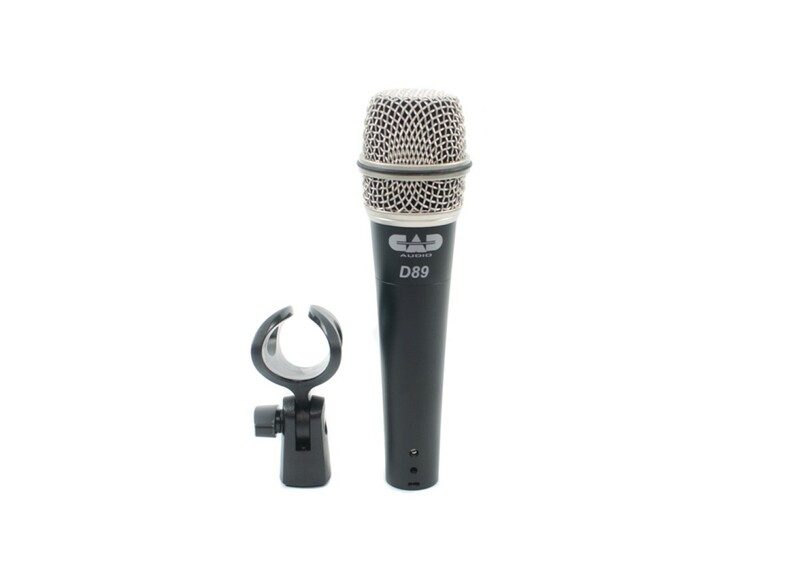 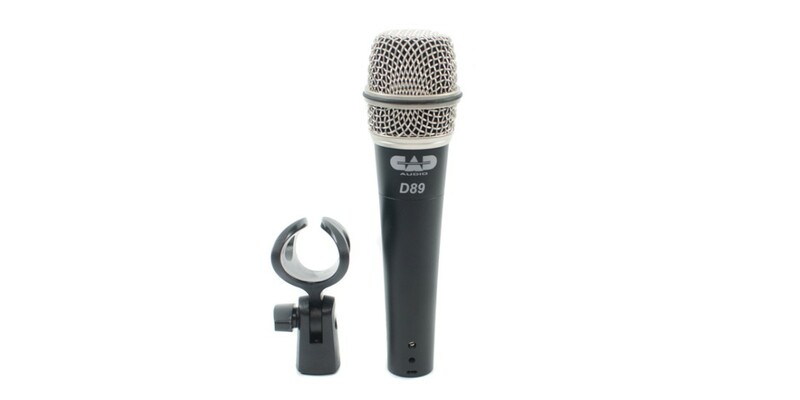 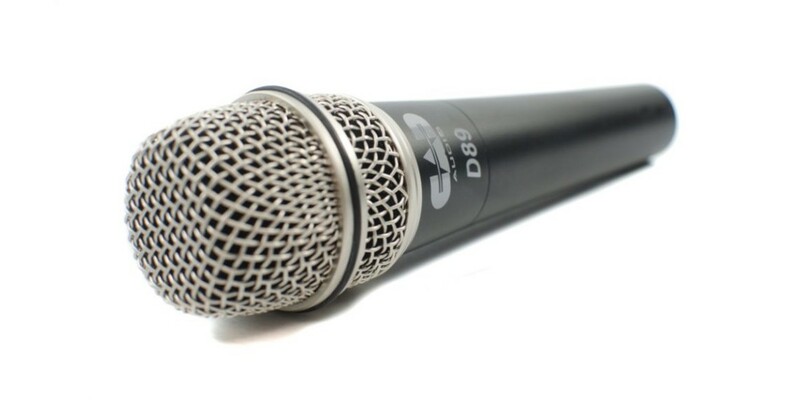 CAD Audio CadLive D90 Dynamic Microphone with Case.. 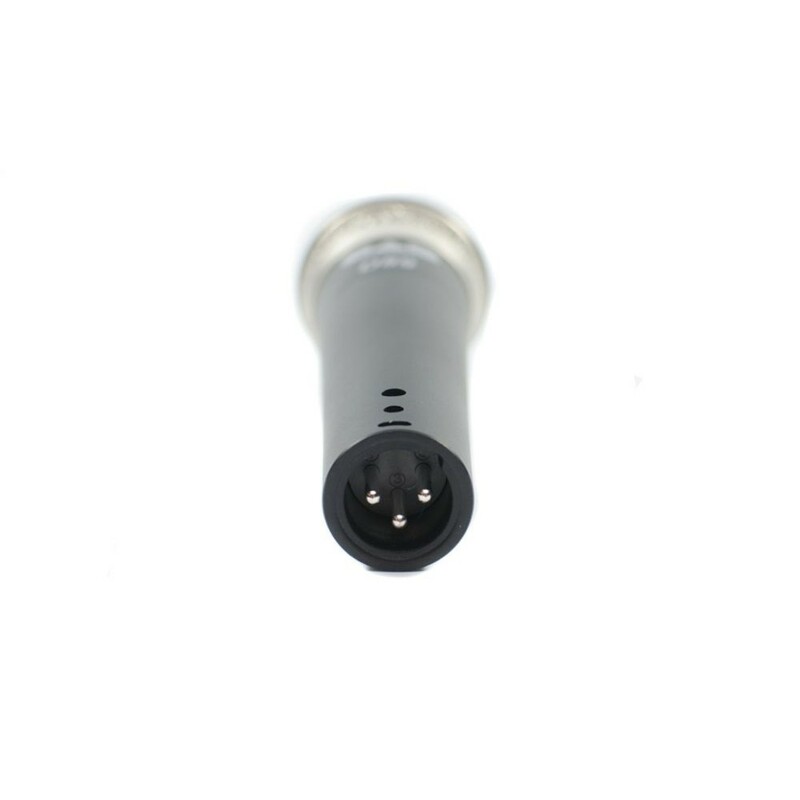 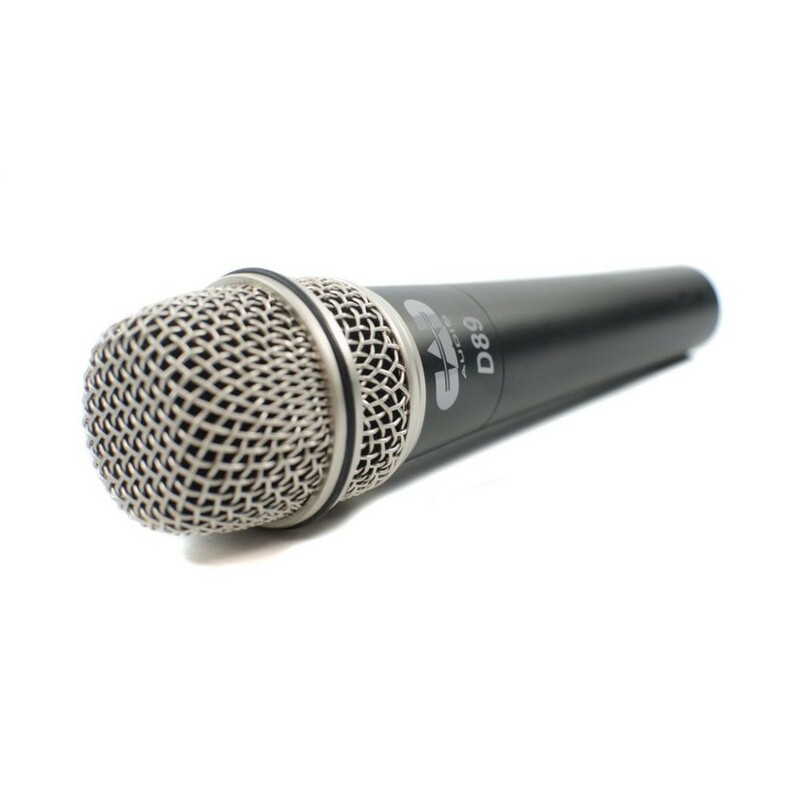 The CADLive D89 supercardioid dynamic instrument mic is outfitted with a Trueflex diaphragm and PowerGap high gauss Neodymium magnets creating a hot and articulate live performance instrument microphone. 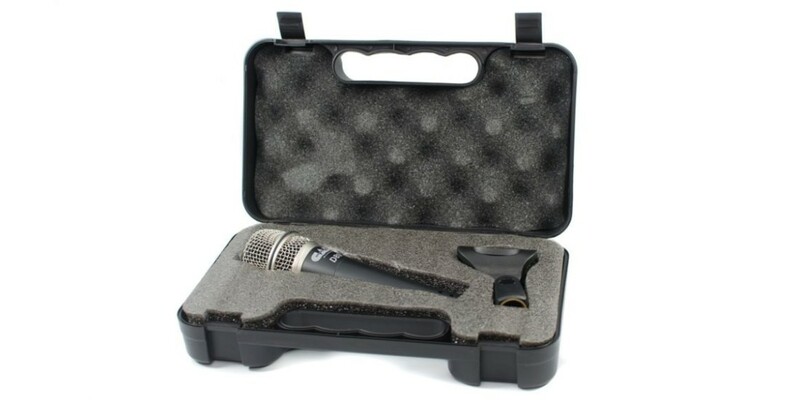 Excellent on acoustic and electric instruments, its versatile design makes it a perfect match for drums, guitar cabs, brass and strings.